Here's the hardware that to use to make the magic happen. Simon Says: This office setup works for me. I get the whole minimalism movement. Really. Still, I just don’t see how a spartan office setup is possible for a tech-savvy professor. In this post, I’ll list and describe the tchotchkes that I use in the office and the classroom. Note that I’m leaving out some personal devices such as my iPhone and iPad. All non-Apple affiliate links below go to each product’s Amazon page. If ASU didn’t allow me to use a Mac, I don’t know if I would have accepted the position. It all starts with my 15″ MacBook Pro. I won’t provide all of the technical specs but my laptop hums with 16 GB of memory. I’ve been a fan for a long time. I switched to a Mac in 2010 and only regret having waited that long. If ASU didn’t allow me to use a Mac, I don’t know if I would have accepted the position. For years I’ve been a two-monitor guy. The increase in productivity isn’t two-fold; I find that it’s exponential. For me, 23″ (give or take) is the sweet spot. 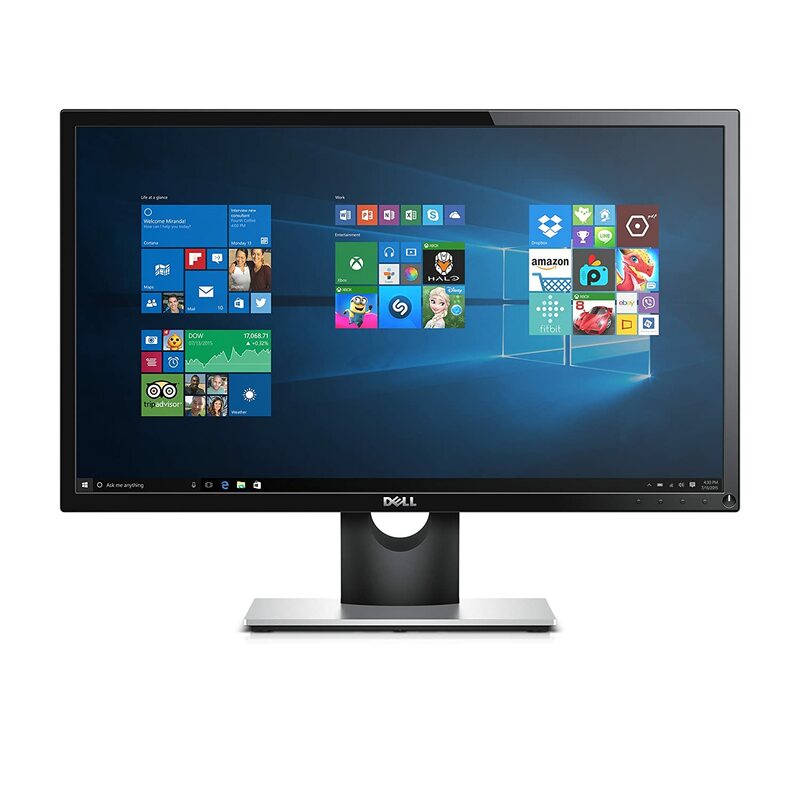 I’m a fan of the Dell SE2416HX 23.8″ Screen LED-Lit IPS Monitor. I can’t easily view my screens if I’m sitting too far away from them. Because of this, I love the AmazonBasics Ventilated Adjustable Laptop Stand. I can adjust my laptop to my preferred angle and still see what I’m typing and reading. It’s just not healthy to hover over a computer all day. In my PC days, I used to use a Microsoft ergonomic keyboard. I haven’t found proper one for the Mac that works for me. 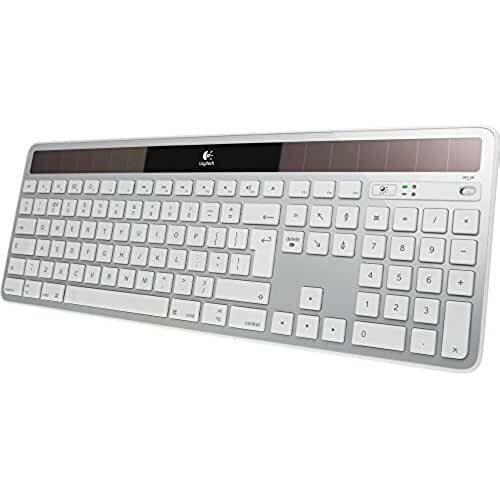 As a placeholder, I use the Logitech Wireless Solar Keyboard K750. I can’t imagine using a “normal” wired mouse these days. As you can see, my desk is cluttered enough. 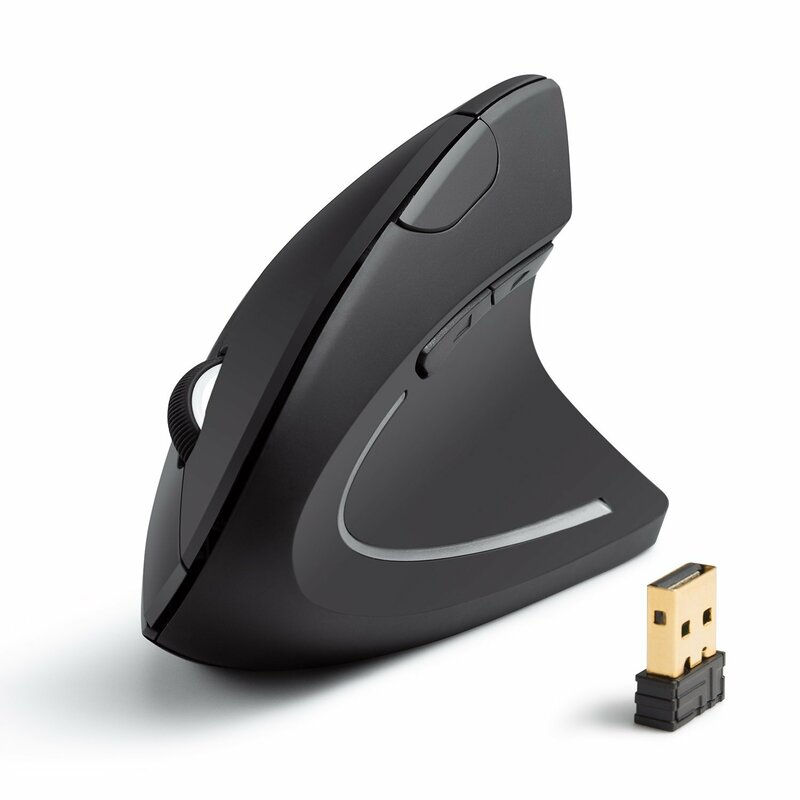 I find that this Anker AK-UBA 2.4G Wireless Vertical Ergonomic Optical Mouse minimizes any wrist pain. It’s silly not to back up your data—and not just in one place. 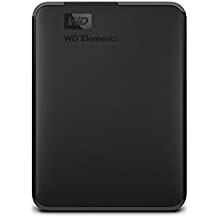 For physical storage, I use this Western Digital USB 3.0 2 TB external hard drive. Because ASU has purchased a Dropbox business license, I keep all of my files “in the cloud.” This way, I’m protected if something happens to my external hard drive (which is exactly what happened last month). 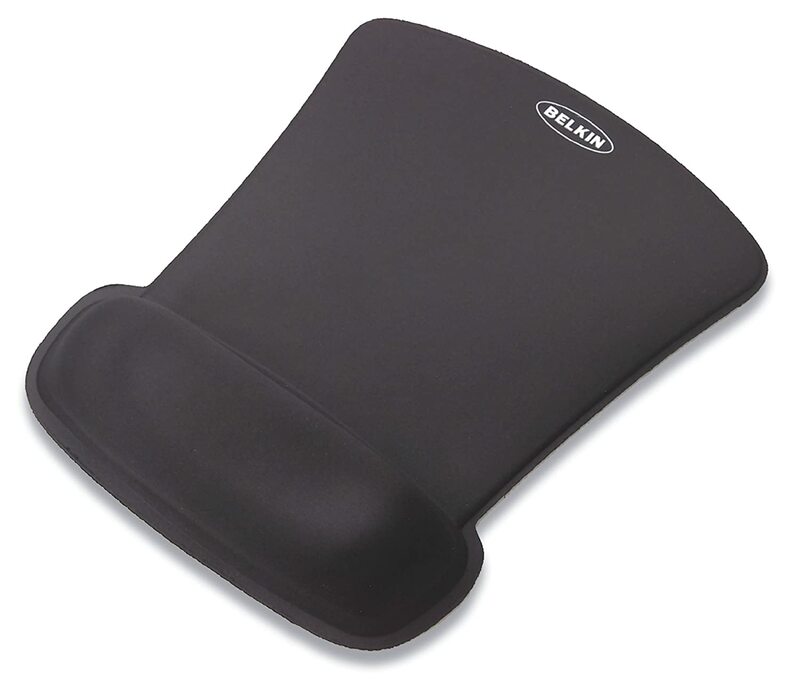 To provide additional wrist support, both at work and in the office I use the Belkin WaveRest Gel Mouse Pad. That extra 1.5″ or so of support really helps if I’m at my computer for more than a few hours. There’s no way that I could get by with only a few USB ports. 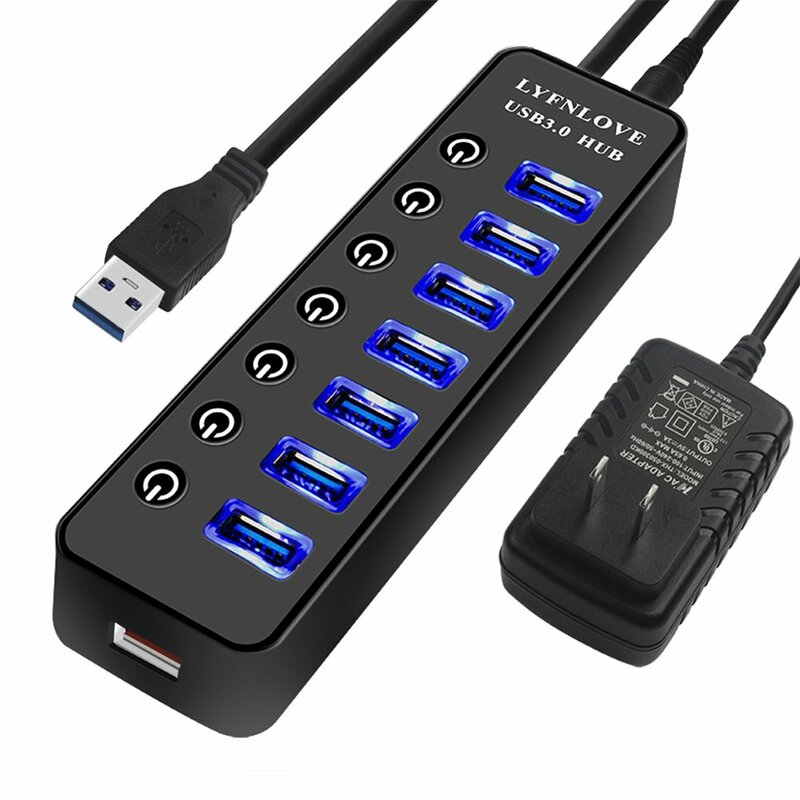 Because of this, I add a bunch more with the USB Hub 3.0 Splitter, LYFNLOVE 7-Port USB. I’m always listening to music but I don’t want to disturb my colleagues. 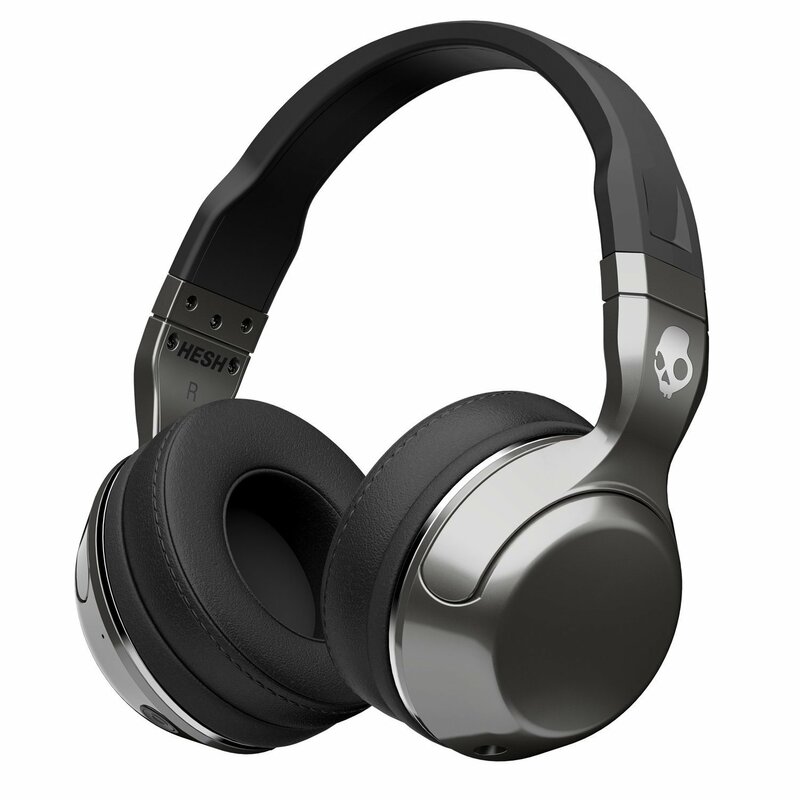 A while back I bought the Skullcandy Hesh 2 Bluetooth Wireless Over-Ear Headphones and I have no complaints. Some ASU classrooms sport desks with adjustable heights. Unfortunately, not all of them do. Because I keep my slides as spartan as possible, I often include some notes in PowerPoint presenter view. This means that I need the laptop as close to my eyes as possible. 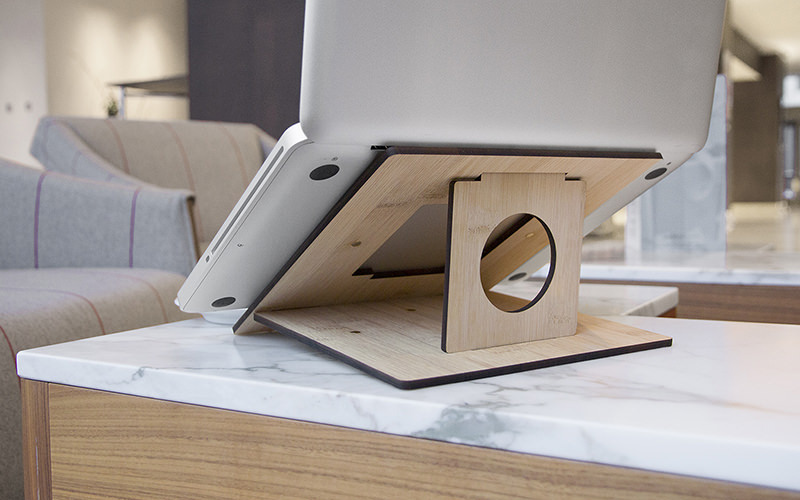 The lightweight and portable Filo Laptop Stand is nothing short of a godsend. Although all ASU classrooms sport audio-visual systems, some are a little janky. In some cases, it’s just easier for me to use my computer’s native Bluetooth functionality. 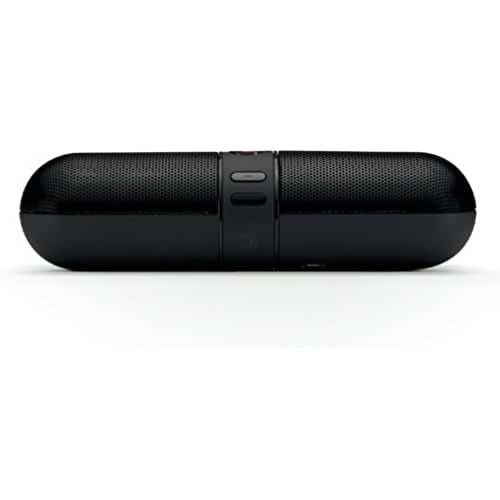 To this end, I’ll just bring my Beats Pill 2.0 Portable Speaker and turn it on. I use slides and like to walk around when I lecture. I can’t imagine being tied to the desk and advancing my slides manually. Because of this, I use this Wireless Laser Presenter. For some reason, the laser doesn’t work sometimes but it’s not a big problem for the most part. To put it mildly, my backpack is pretty full. My shoulders and back have been revolting and I decided to listen to my body. 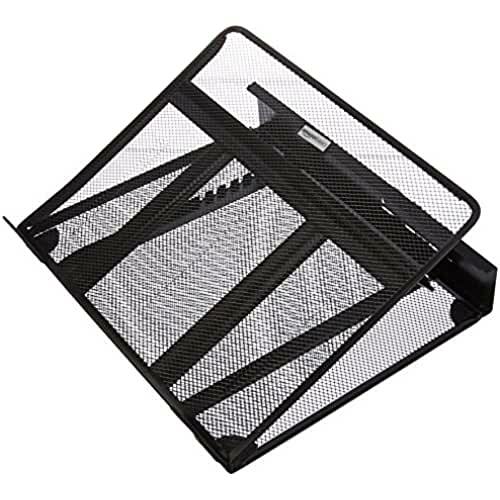 I’ve recently swapped out my backpack for the Kipling Alcatraz Solid Laptop Wheeled model.